One of the best feelings is leaving the nail salon with a perfect manicure and a fresh new polish. But who has time to make a trip to the salon every time you feel like updating your look? Not me! 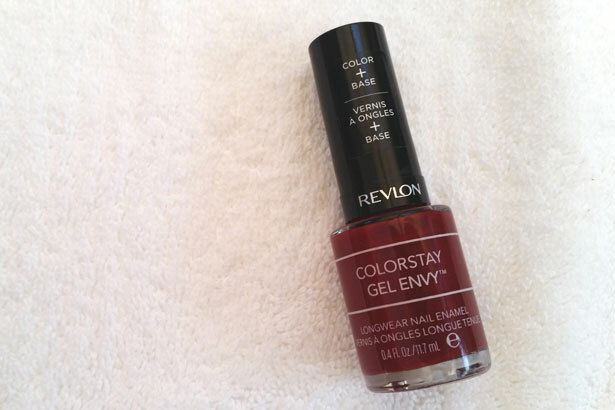 Between crazy work schedules and demanding social calendars, I depend on Revlon ColorStay Gel Envy Nail Enamel totransform my nails in minutes! It is so easy and only takes a few quick steps. Use the brush to dab a few beads of polish onto the center of the nail. The trick is to let the polish do the majority of the work. 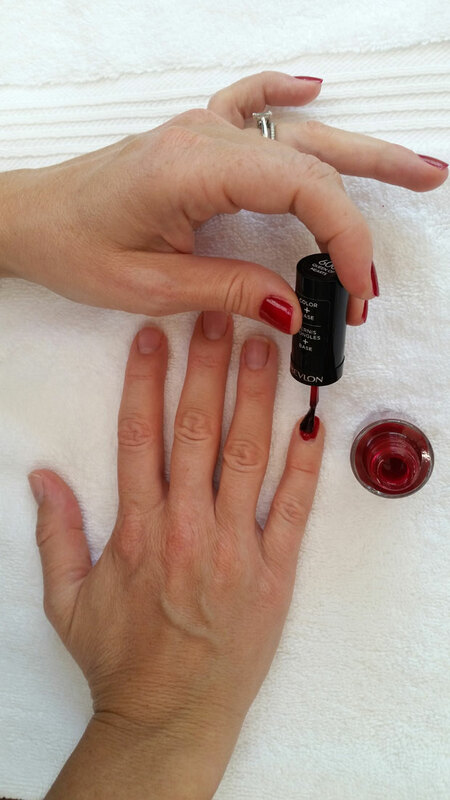 Use the brush to spread the polish as it’s placed onto the nail. It should only take a few brush strokes and voila! 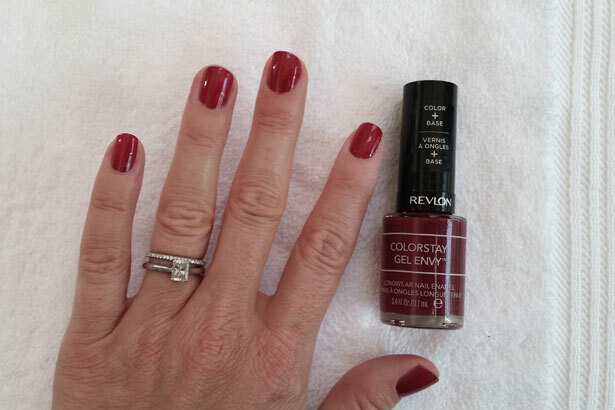 You have a fresh new color with a gel-like shine, without the lengthy trip to the salon. Often, updating your look is as simple as a quick color change. There is no better feeling than going out for the evening with that extra boost of confidence!